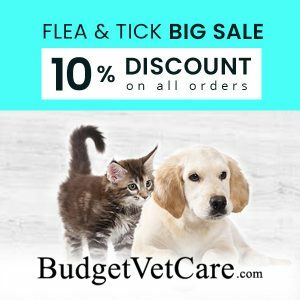 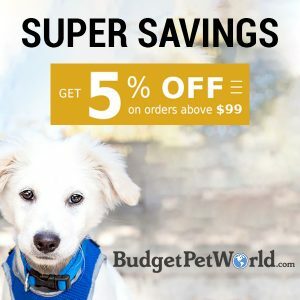 Are you looking for a natural dog treat to give your furry friend? 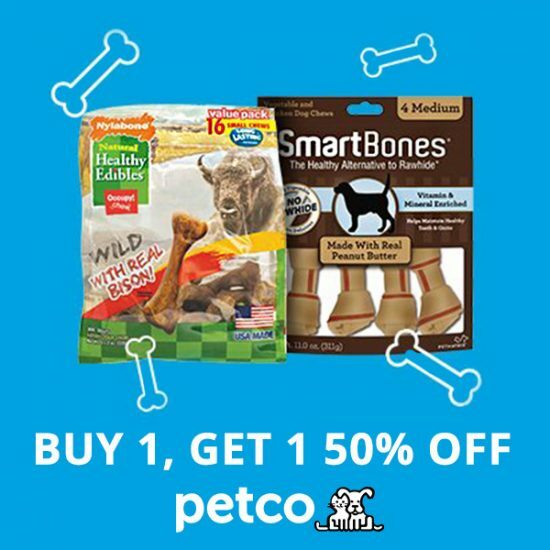 Look no further, right now Petco is offering buy one, get 1one 50% off on SmartBones Dog Treats. 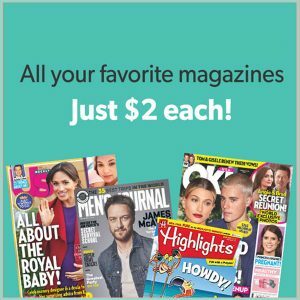 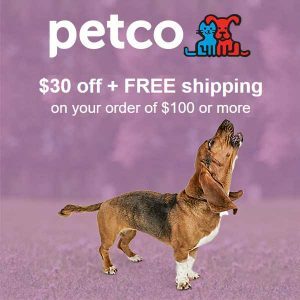 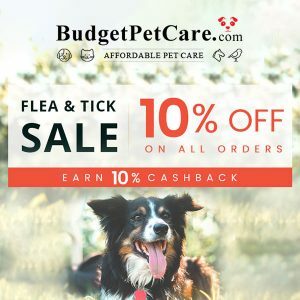 Treat your dog at Petco now!